Leaky gas pipes not only lead to higher gas consumption, but can also trigger explosions and fires in the worst case scenario. Because leaks are often difficult to detect with the naked eye (for example with smallest hairline cracks), gas measuring technology is useful when it comes to testing gas pipes. 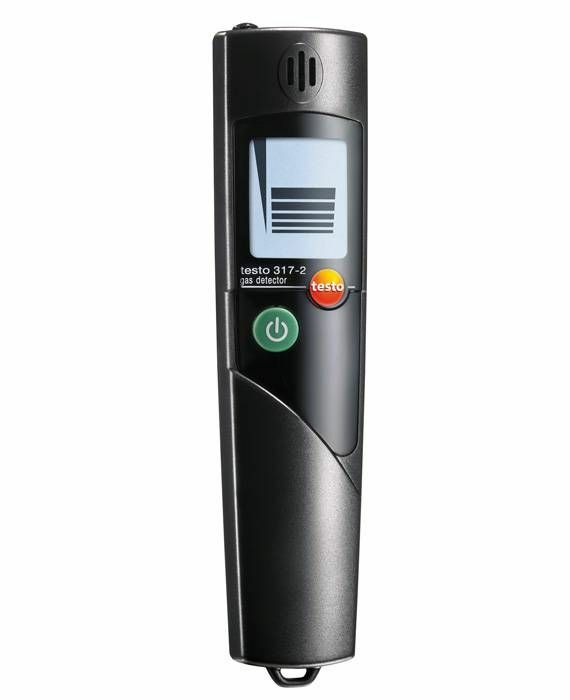 Gas pipe connections can be safely and efficiently tested with the testo 317-2 gas leak detector. 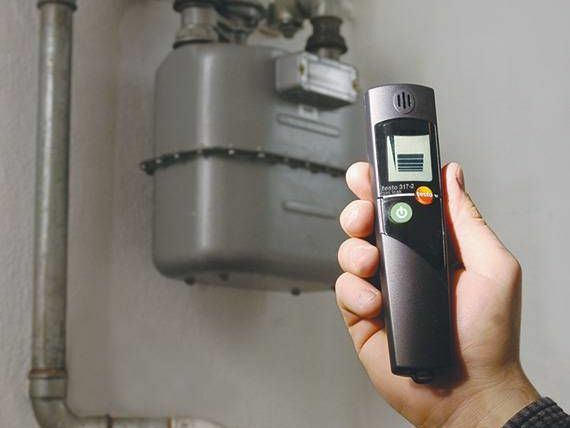 The handy gas detector for new users detects two types of gas: methane and propane. The gas concentration is shown via a bar display. 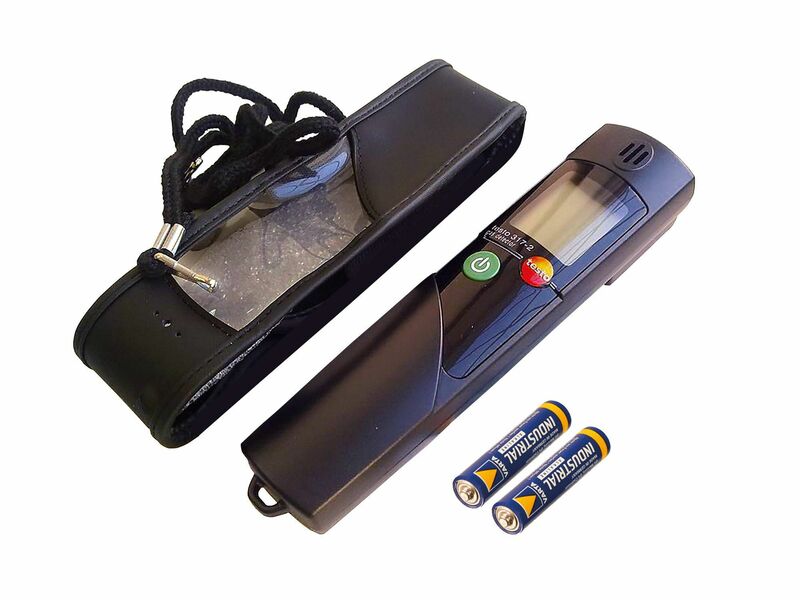 In addition, the gas leak detector indicates increasing gas concentrations via an acoustic alarm. The measuring instrument also confirms acoustically that it is ready for measuring.